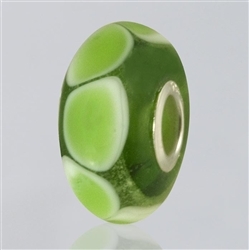 These exquisite beads are specially made to fit Pandora, Biagi and Troll bead systems. Each one is lovingly crafted by a glass artist and encased within the bead is your loved one's cremated ashes. They are available in an array of vibrant colors and feature a Sterling Silver inset.